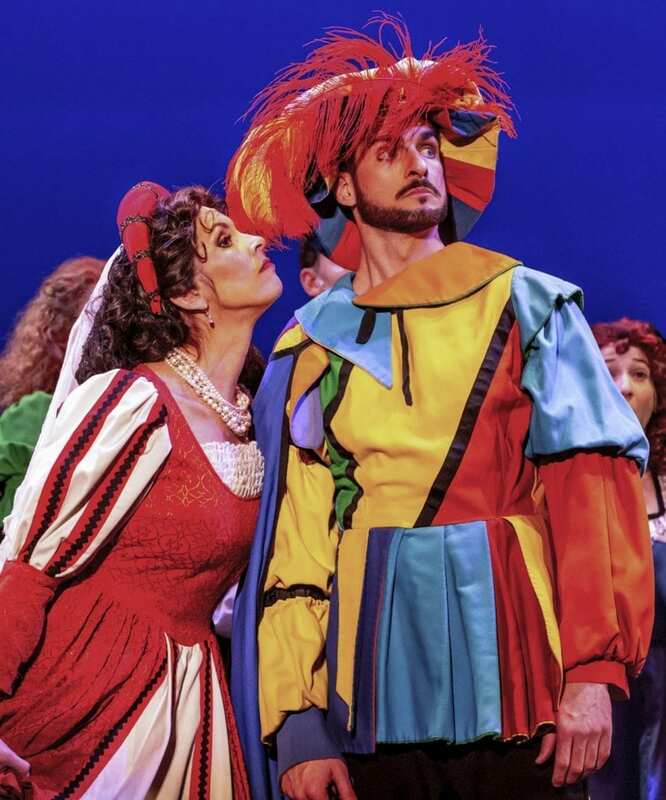 A Shakespeare troupe is putting on The Taming of the Shrew, but the cast is embroiled in interpersonal relationships that lead to offstage bickering and onstage surprises. 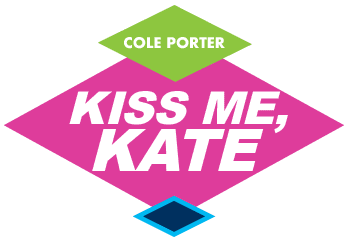 Cole Porter’s score, performed with the original-size Broadway orchestra, is filled with great numbers such as So In Love, Too Darn Hot, Why Can’t You Behave?, and Brush Up Your Shakespeare. Bring your tap shoes because you’ll want to leave the theater dancing. Harrison Howell, Stephen M Ray, Jr.